Our 3-D scanner is able to detect early changes to your macula. 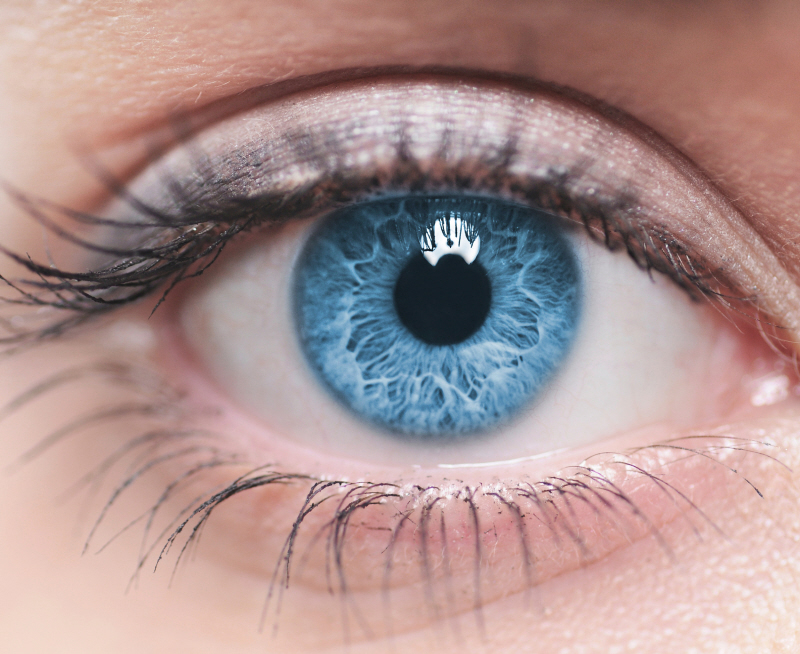 At every routine eye exam we will take a digital photograph of your macula. If you or we have any concerns, we will take further scans. There is absolutely no charge for this service.